Dear ones, hello and welcome! I can scarcely believe that I just typed "Grace at Home No. 300" in the title field. I'm stunned to think that I've been hosting this online gathering for so long. I'm grateful to have met so many lovely bloggers during the past few years, and I deeply appreciate your being here to celebrate with me all the ways we make our homes places of grace. Here are some links from our last party that I thought you'd enjoy. 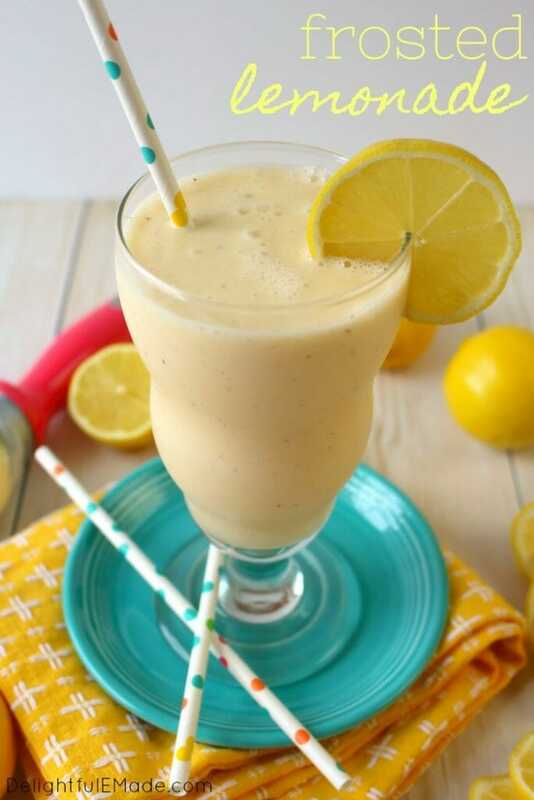 Erin from Delightful E Made shared a recipe for making a frosted lemonade to rival Chick Fil A's. Yum! 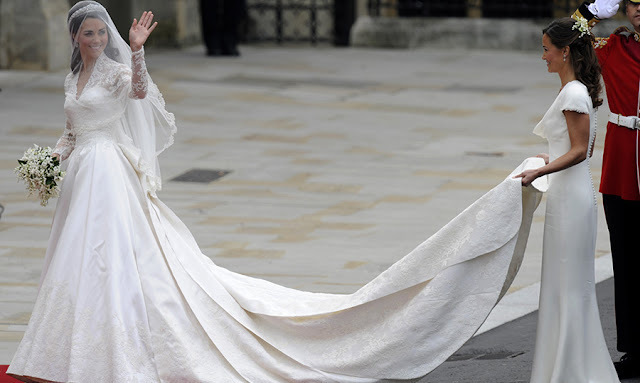 In case you just haven't had your fill of royal wedding celebrations, you'll enjoy this look at royal wedding dresses from Laura of Decor to Adore. Fascinating! Marva from Sun Sparkle Shine shared some wisdom about how to get "unbent" after being "bent out of shape." So helpful! 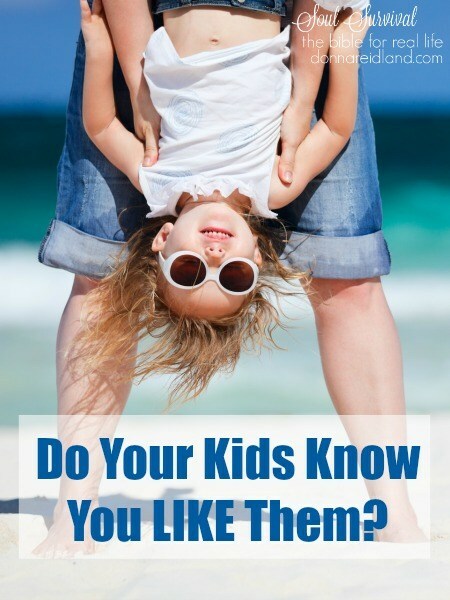 If you have children, I highly recommend this post from Donna Reidland, asking an important question: Do your kids know you like them? Congrats on 300, that is amazing! Thank you for hosting each week and Happy Memorial Day Weekend, Richella! Hi Richella! 300 parties? Wow! Praise God for your faithfulness and willingness to host. I love ALL of your features this week. Thanks for hosting! 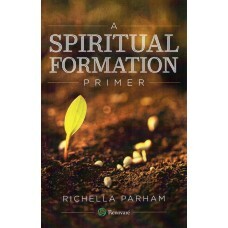 Richella, thanks so much for featuring my post. What a blessing! I'm looking forward to checking out the frosted lemonade recipe along with others in the linkup. Thanks too for hosting. Have a great rest of the week. Wow! Three hundred! That's quite a long-term commitment, so thank you for persevering! Thank you for hosting this party. 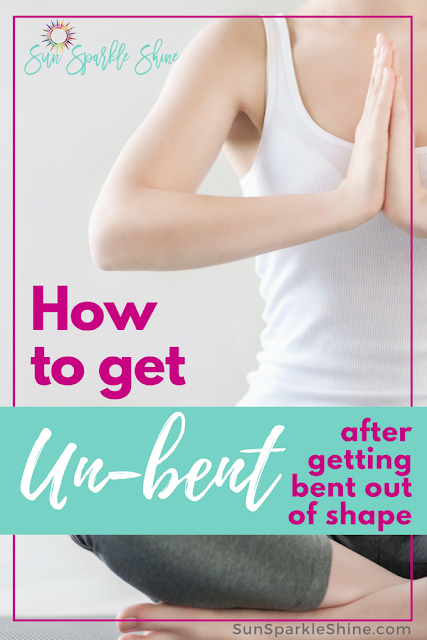 It's been a long time since I've participated, as I've been on a blog break. Oh dear Richella, I'm so happy to be joining your 300th party hostessing ! It is amazing my friend. Thank you for having me at this special great party and congrats ! What an amazing milestone, Richella. I'm so very happy for you and being featured during this milestone post is icing on the cake. Thank you, dear friend. Thank you so much for hosting and congrats on 300! Wow!